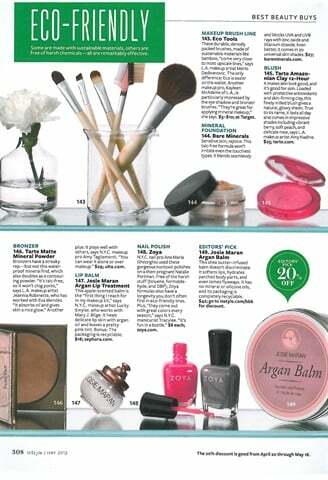 InStyle magazine's May 2012 issue features a list of recommended eco-friendly beauty products. Some are made with sustainable materials, while others are simply free of harsh chemicals. Consider carrying these brands in your salon, either to use on clients or to sell as retail.